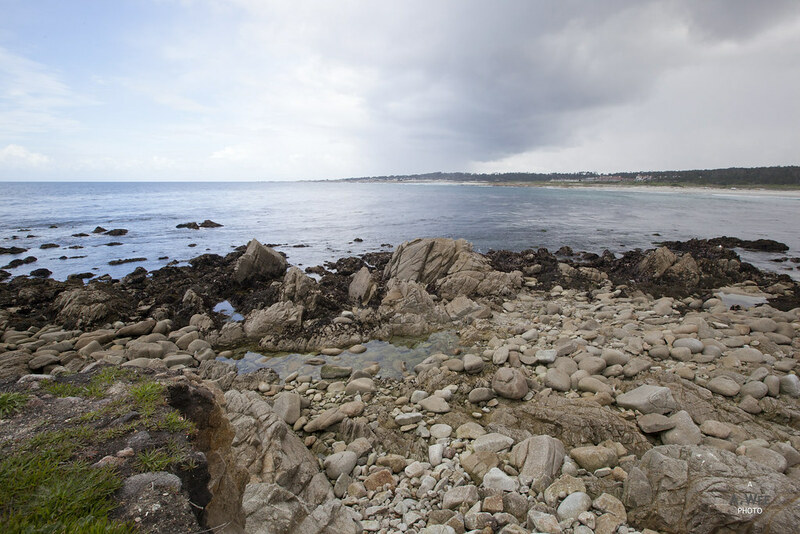 Pebble Beach is perhaps the highlight of the Monterey peninsula and nestled between the town of Carmel, Monterey and Pacific Grove, this is probably a must-visit when in this area. 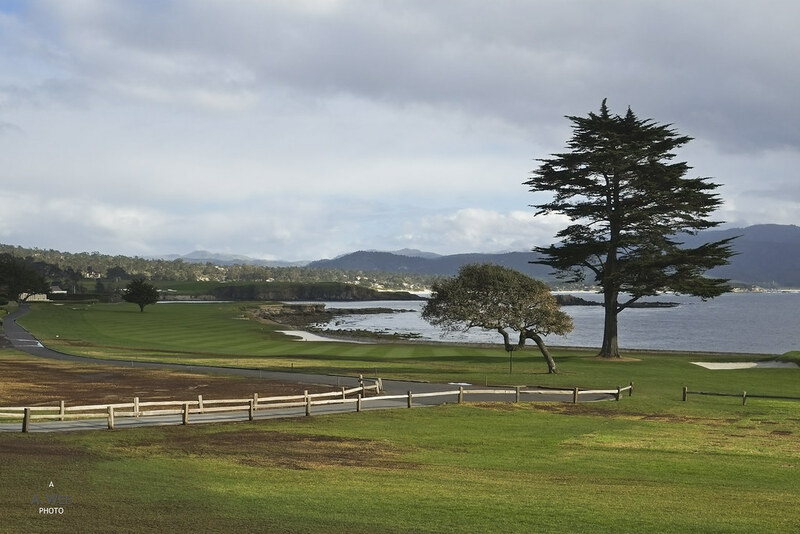 Pebble Beach is one of the most famous golf courses in California and maybe the west Coast of North America and it has a stunning landscape to match. 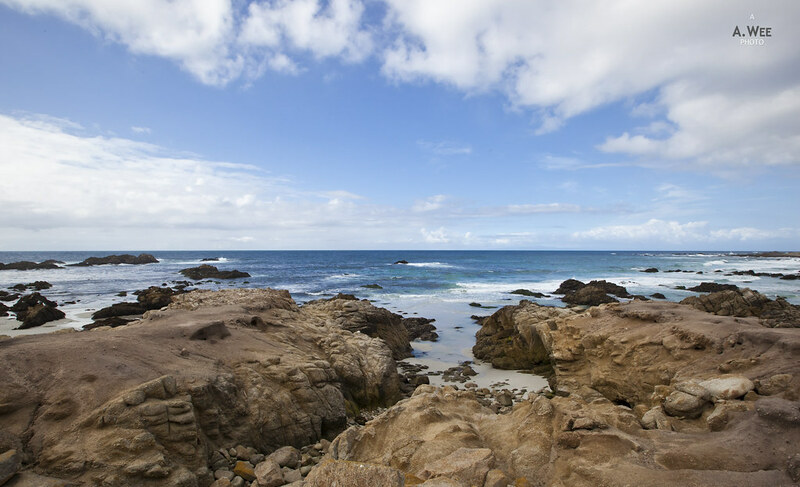 Drivers might also be interested in the 17-mile scenic drive around the coast and there are 3 main starting points to start this drive, with one entrance from Carmel, one from Pacific Grove and another entrance off the highway 1 exit 399A. The entrance via Carmel is closer to the golf courses though as first-timers, I took the entrance near the highway and paid a $10 fee. 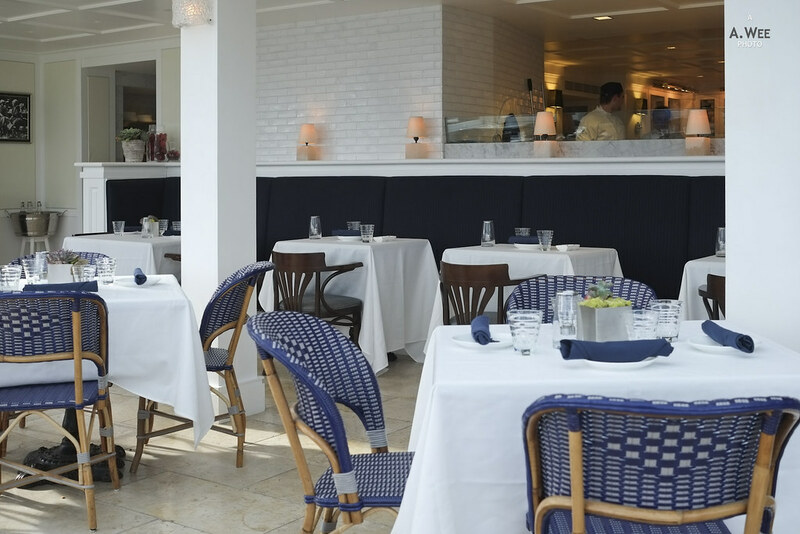 This fee could be used as dining credit when one spends more than $30 at the restaurants in the resort. As I started from the highway, I did not actually go through the whole 17-mile route as I went through the long winding route past hilly residential areas. There was even some icy rain along the way towards Spanish Bay, where we stopped at the first viewpoint ‘The Restless Sea’. 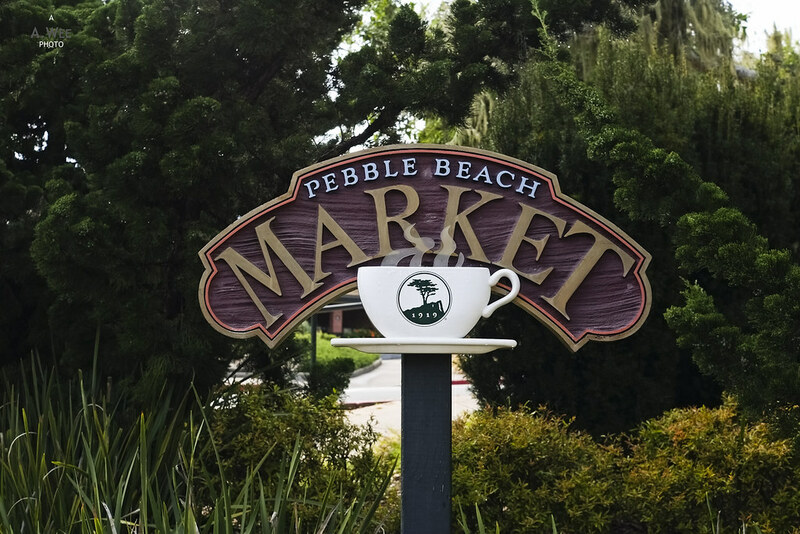 This section of the road is also where the Inn at Spanish Bay is located, housing some food & beverage outlets. However we chose to just stop in the viewpoints around this area which includes Point Joe. 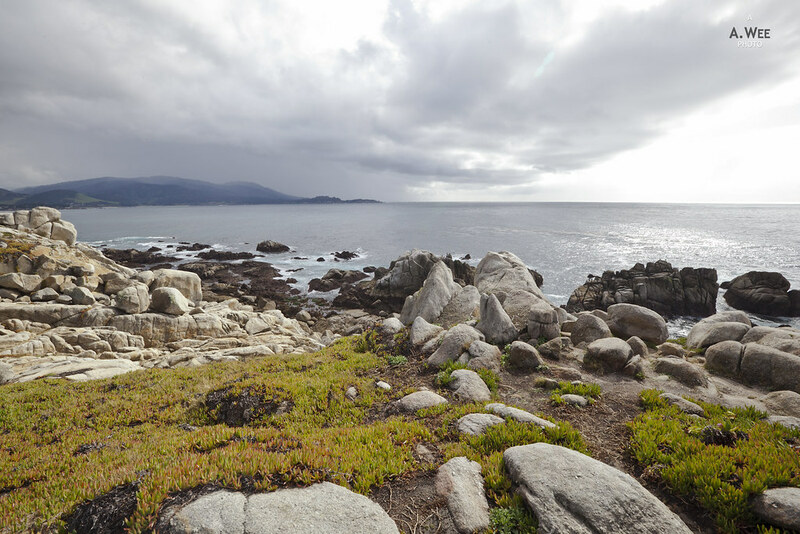 Surprisingly the weather cleared up around this area and the dark clouds receded, and something that most travellers would experience during the transitional period of spring and autumn. I actually think the view of the ocean is actually the best from the stretch of the drive between Point Joe and Bird Rock, as it was closest to the ocean and the drive had views of the golf course on the left and the ocean on the right. While we stopped at the Bird Rock, we did not get down as there was a particular stench emanating from the seals in the area. I suggest the area around Spanish Bay for a picnic instead since this are can sometimes smell. As we were getting hungry, we only stopped at a few more other viewpoints. 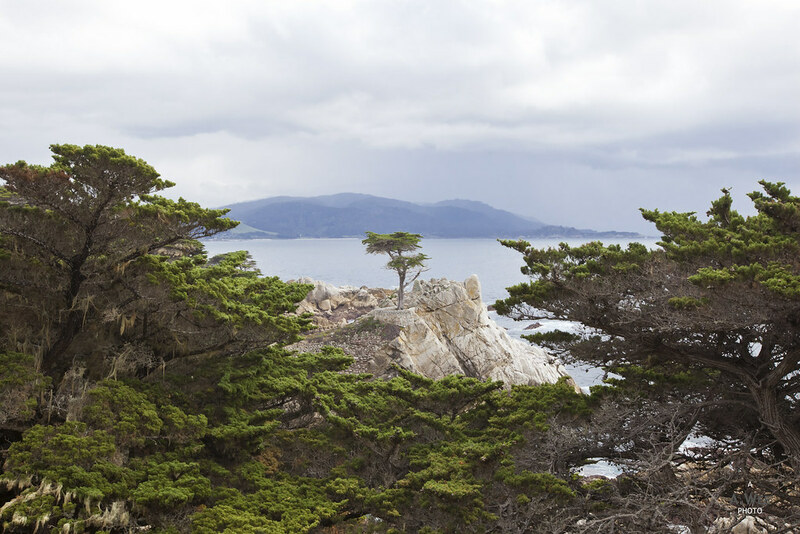 One of the unmissable stops would be to see the Lone Cypress which is a symbol of Pebble Beach. In fact the resort uses this iconic image in its logo. However the weather turned cloudy again as we were here. 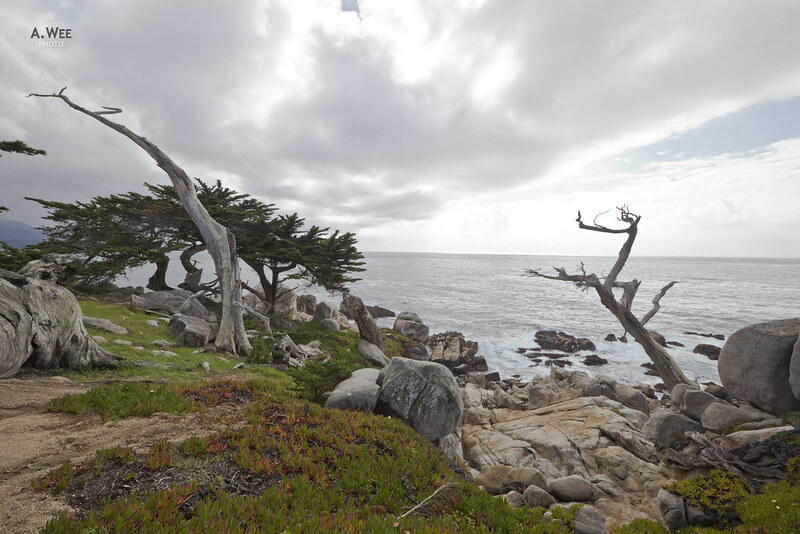 There is also the surreal landscape at ‘The Ghost Tree’ scenic spot as the leaf-less branches of the cypress trees that has been molded by the wind creates a stark reminder of the forces of nature. The final stretch of the drive around this section is shaded and covered by trees and the cloudy weather made for a cooler drive. 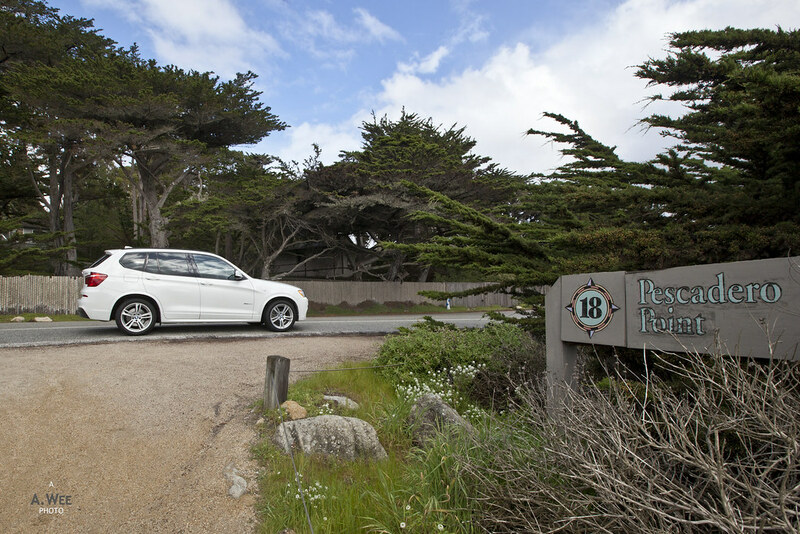 Finally the drive brought us to The Lodge at Pebble Beach which is also the most prominent hub within the 17-mile drive. Besides the main lodge, this area houses a market where sandwiches and snacks are sold, a pro golf shop, a spa, Casa Palmero accommodation, shops and restaurants. Since we reached the area past lunch time, the restaurants were empty and we were seated immediately at The Bench. The restaurant is so named I think due to the long bench table in the entrance of the entrance beside the bar. 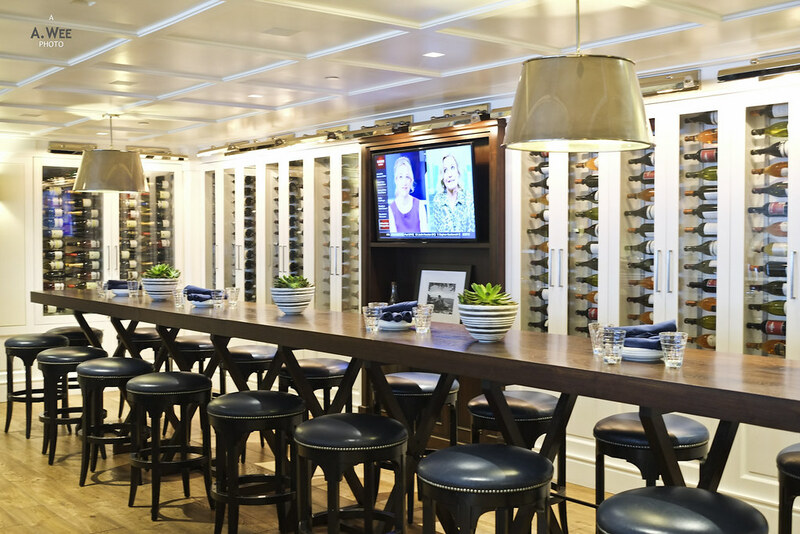 This restaurant is also impressive as it overlooks the famous 18th hole in Pebble Beach and there is even a patio to enjoy the action if the weather was a bit warmer. 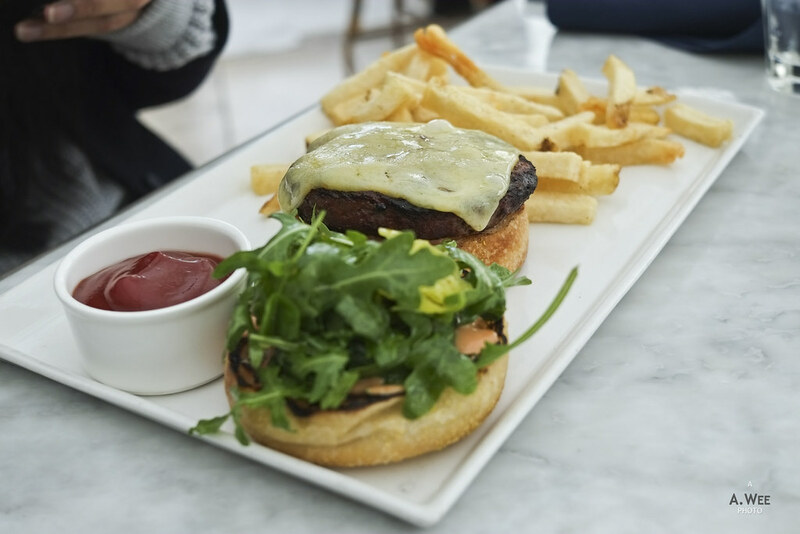 For lunch, I had the wasabi-crusted salmon and my travelling partner had the burger. We were served by a fantastic waiter that was extremely friendly as we chatted about our travel plans. Our glasses of water was also topped up frequently and when the food arrived, it was delicious as expected. 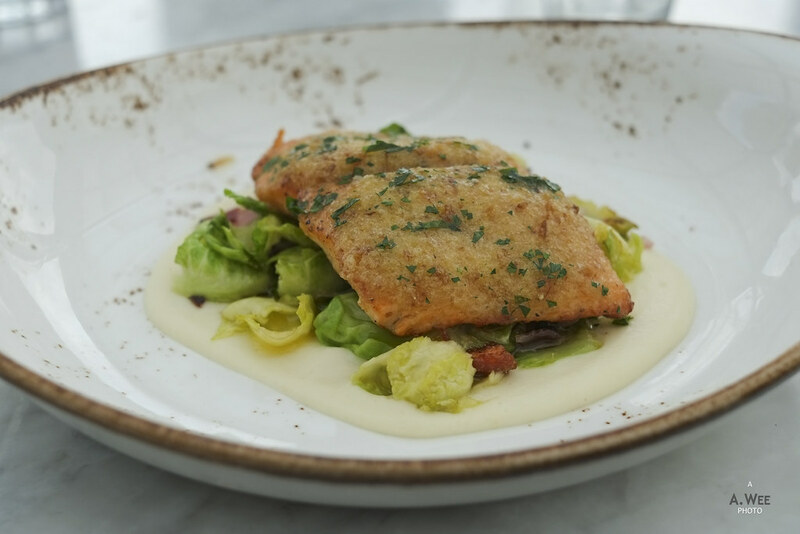 My salmon was nicely done and the crust was not overly spicy. The portion was just nice for me as I am a light-eater and I also liked the polenta. It was a good dish such that I cleaned up the plate literally. Besides the spectacular scenery of the golf courses and the ocean views, the lodge has a nice lawn and outdoor shops that makes for a relaxing walk after the lunch. 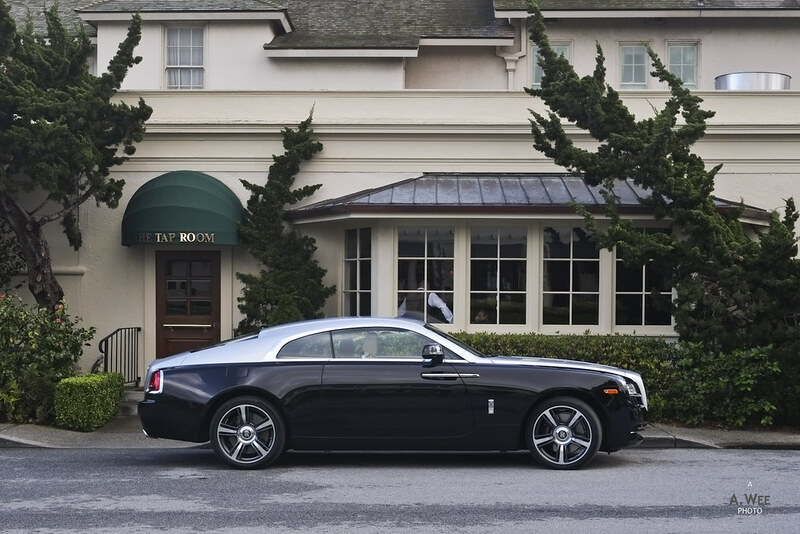 And for automobile enthusiasts, Pebble Beach is famed for the Concours d’Elegance which is a classic car show that is also prominent for some luxury car prototypes. Naturally the golf course parkade presents opportunities for car-spotting. With all the luxury cars and the refined cuisine, prices are high as expected though you will be in fine company. The destination has a relaxed atmosphere and the main clientele are probably 50-year old gentlemen, so do not expect any exciting activities. Chilling out by the patio in the Lodge or having a picnic in the shores of Pebble Beach is a very nice way to experience the destination without breaking the bank though but remember to dress a bit for the occasion!